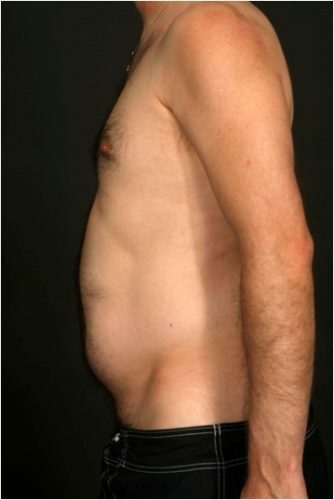 This is a 38 year old man who was bothered by excess fat of the anterior abdominal wall. 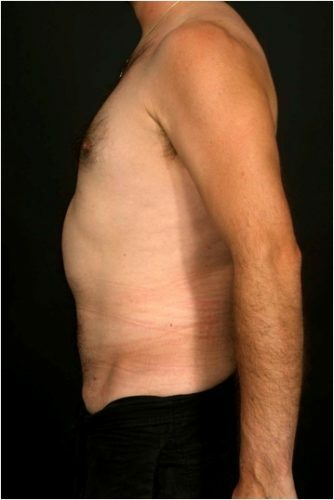 He underwent standard tumescent liposuction of the belly under general anesthesia, liposuction of the love handles was not performed. 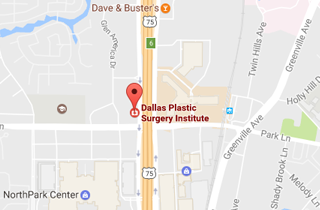 1050 mls of fat were removed. He is seen six months after surgery. His abdominal wall is sleeker and flatter this is particularly prominent on the lateral views.